Call him Celebrated Charlie. Buoyant Baker. The Much-Loved Gov. Massachusetts’ chief executive remains the most popular of all the nation’s governors, according to a new poll of more than 66,000 voters across the United States. 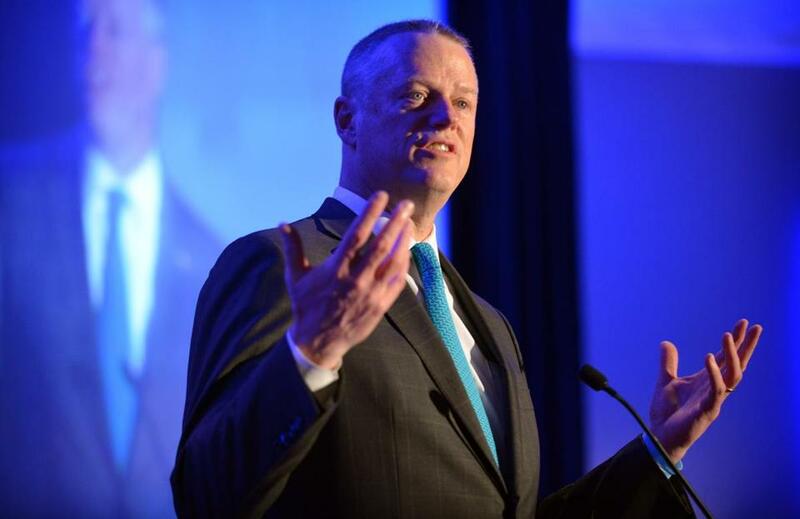 The Morning Consult survey, conducted from January through early May, found 72 percent of Massachusetts voters approve of how Republican Governor Charlie Baker is doing his job, while a stunningly small 16 percent disapprove. Twelve percent of those Bay Staters polled said they did not know or were undecided on Baker’s job performance. Baker won a narrow victory over then-Attorney General Martha Coakley, a Democrat, in 2014. But he’s managed to stay above the fray in a state that leans Democratic. His key issues have included tackling the state’s opioid overdose crisis and flexing his management muscles — working to reform two of the state’s most beleaguered bureaucracies, the Department of Children and Families and the MBTA. The governor has also mostly steered clear of the presidential race after endorsing failed GOP candidate Chris Christie, the governor of New Jersey. Baker has said he won’t be voting for either of the major party’s presumptive nominees, Hillary Clinton or Donald Trump. But he’ll probably be casting a ballot for himself in 2½ years time: Baker is poised to run for a second term in 2018. The new poll, which was conducted online, had a margin of error of plus or minus 2.8 percentage points. Online polls are often seen as less accurate than traditional telephone surveys. But a recent Suffolk University/Boston Globe poll, conducted by telephone, found Baker with a 71 percent job approval rating.